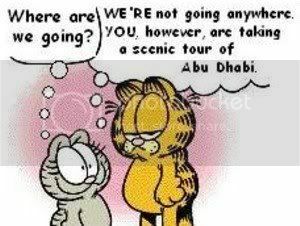 When I think of Abu Dhabi I think of Nermal. You know, the cat that Garfield always wanted to get rid of and send to the middle eastern region. But soon you might be thinking about tramways as Abu Dhabi looks to potentially build 340km of tramways. The project, known as the Abu Dhabi Light Rail Transit/Tram study involves 340 kilometers of tram lines and is one of several major transportation projects that make up the Surface Transport Master Plan. 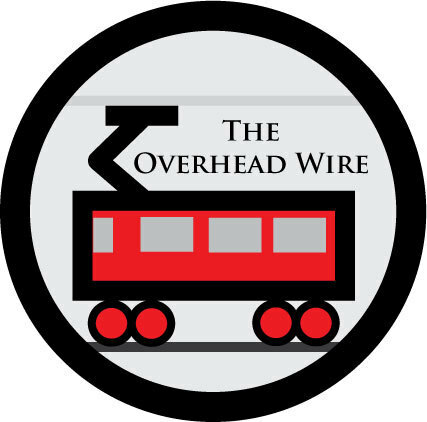 The department expects the LRT to start operating in 2014. What I'm wondering about with these tram plans in middle eastern cities is are they connected to urban development plans that focus on walkability? It seems that a common complaint about the system in Dubai is that buildings aren't really in sync with how the transit operates. But that is likely a building design issue with urbanism in the area around the line. 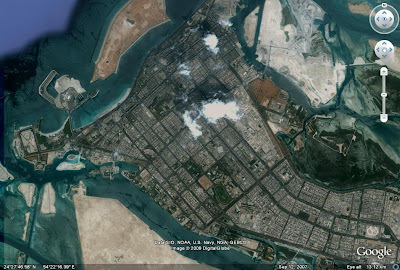 I say this mostly because it looks like there is a good grid pattern in the city.